Experience the effect of the changing seasons on Britain’s most wooded county alongside Oscar-winning actress Dame Judi Dench. Ever since she was a child, Dench has been fascinated with trees. She shared that passion with her late husband, actor Michael Williams, and together they nurtured a collection of trees at the bottom of their garden. 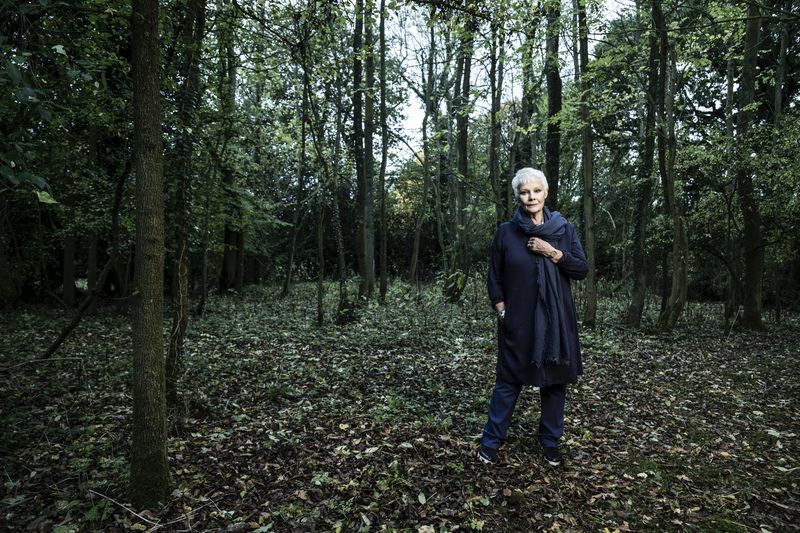 Judi Dench: My Passion for Trees airs Monday, May 13, 2019 at 9 p.m. on WXXI-TV. For the past seven years, Dench has continued to care for this woodland with her close companion, wildlife enthusiast David Mills, planting trees for dear friends and family who have passed away. This documentary follows her experience through the four seasons, and brings to light her mission to understand the past and future vital role of trees. It features top scientists and historians as they help Dench and viewers learn about the remarkable secret lives of trees. 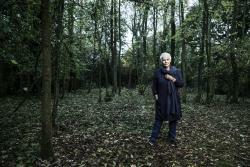 Dench meets a designer with a special microphone that allows her to hear water rushing up a tree’s trunk. She also explores 3D scanning technology capable of revealing the vast network of hundreds of thousands of branches and leaves that sprout from her favorite oak. Along the way, Dench also discovers how trees “feel,” communicate with each other, fight off extreme weather and contribute to the health of the planet.